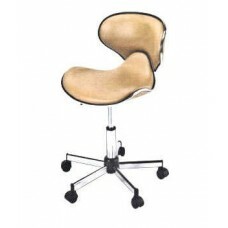 Pibbs No. 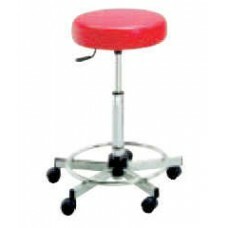 643 Round Seat Multi Purpose Stool Pneumatic Height Adjustable 5 Star Caster Base Extremel..
Pibbs No. 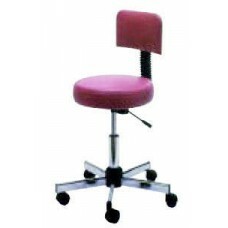 726 Round Seat Sweetline Stylist Seating Thick Cushion Pneumatic Height Adjustable 5 Star ..
Pibbs No. 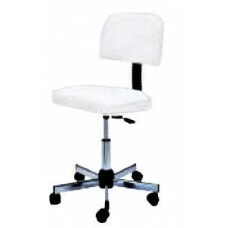 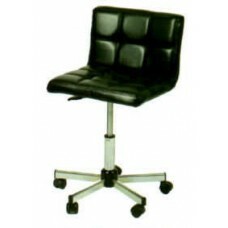 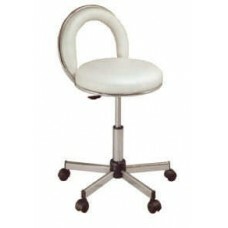 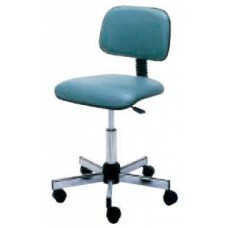 731 Round Sweetline Stylist Seating With Back Rest Thick Cushion Pneumatic Height Adjustab..
Pibbs No. 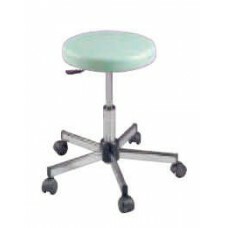 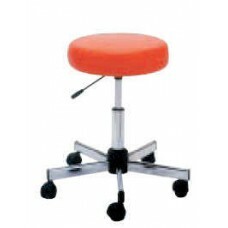 938 Round Seat Multi Purpose Stool Thick Cushion Pneumatic Height Adjustable 5 Star Caster..
Pibbs No. 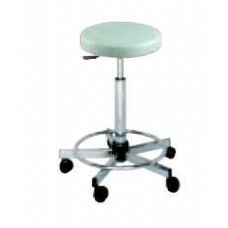 939 Multi Purpose Stool Thick Cushion Pneumatic Height Adjustable 5 Star Caster Base Extre..
Pibbs No. 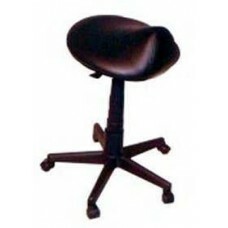 642 Bike Seat With Backrest Multi Purpose Stool Chair Dimensions: 20"L x 13¼"W x 18"-23"H ..
Pibbs No. 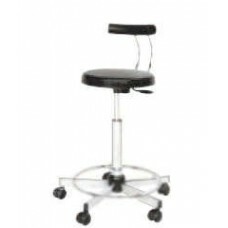 645 Butterfly Stool Multi Purpose Stool Black ONLY Pneumatic Height Adjustable 5 Star Cast..
CH2609-2 Operator Stool 5 Caster Base For Stability Pneumatic Height Adjustable Saddle Styled Seat F..
CH7081 Operator/Pedicure Stool Handy Storage Bin On Arm 5 Caster Base Height Adjustable Perfect For ..
Pibbs No. 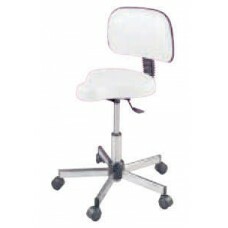 646 Ergonomic Multi Purpose Stool With Backrest Pneumatic Height Adjustable 5 Star Caster ..
Pibbs No. 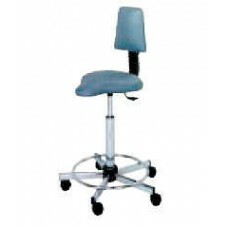 767 Forma Sweetline Stylist Seating Pneumatic Height Adjustable 5 Star Caster Base Round F..
Pibbs No. 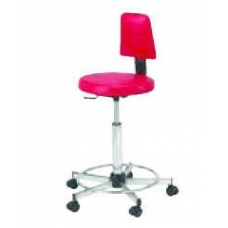 765 Grillo Sweetline Stylist Seating Pneumatic Height Adjustable 5 Star Caster Base Round ..
Pibbs No. 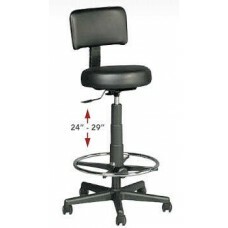 762 Bike Seat With Backrest Sweetline Stylist Seating Pneumatic Height Adjustable 5 Star C..
Pibbs No. 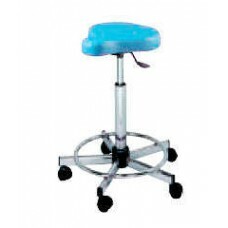 761 Jill Bike Seat Sweetline Stylist Seating Pneumatic Height Adjustable 5 Star Caster Bas..
Pibbs JoJo Jr. Multi Purpose Stool Padded half circle padding open back rest. 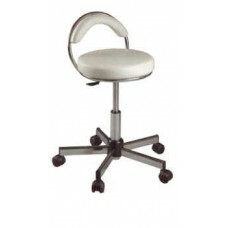 Chair Dimensions: 17"L..
Pibbs JoJo Sr. Multi Purpose Stool High rise padded full circle open back rest. 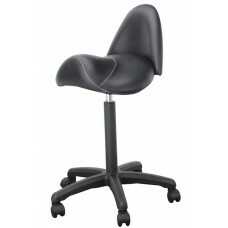 Chair Dimensions:..
Rodeo Salon Stylist Stool Available In Black Vinyl Eight (8) Units Available Height Adjustable Five ..
Pibbs No. 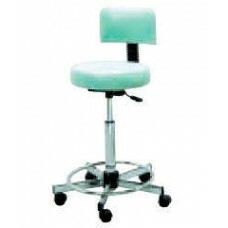 766 Round Robin Sweetline Stylist Seating Pneumatic Height Adjustable 5 Star Caster Base R..
Pibbs No. 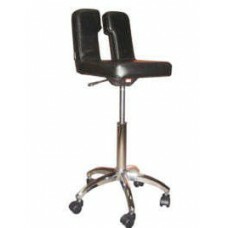 648 Multi Purpose Stool With Adjusting Backrest Pneumatic Height Adjustable 5 Star Caster ..
Stylist Haircutting Stool #807V Stool With Backrest Adjusts From 24" to 29" Black Vinyl Only ..
Styling Stool On Caster Base Twelve (12) Units Available Seat Height: 22" - 28" Adjustable Approxima..
Sweet Seat Stool #MS1500 Pneumatic adjustment for height. 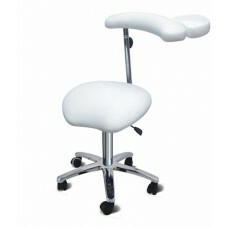 Ease styling back strain without a loss of..
Pibbs No. 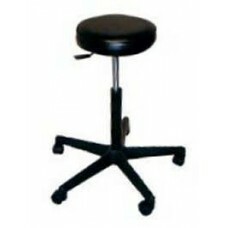 680BL Waffle Stool With Back - Black Only Chair Dimensions: 15"L x 18"W x 18" - 23"H Pneum..